As you’ve probably heard, Minecraft Pocket Edition unveiled a major update recently. This latest MCPE version includes loads of features geared exclusively towards the mobile version of the game. In today’s post, we’re gonna show you some of our favorites! Let’s take a look at some of the new features you won’t see in the Minecraft’s PC version anytime soon. Ever wanted to literally “row your boat”? With the MCPE 0.11.0 update, you can! The new boat – exclusive to MCPE – has a way more realistic approach to controlling your vessel. You can paddle to either the left or right to turn, or you can row on both sides to move forward. This is perfect for boat race maps! 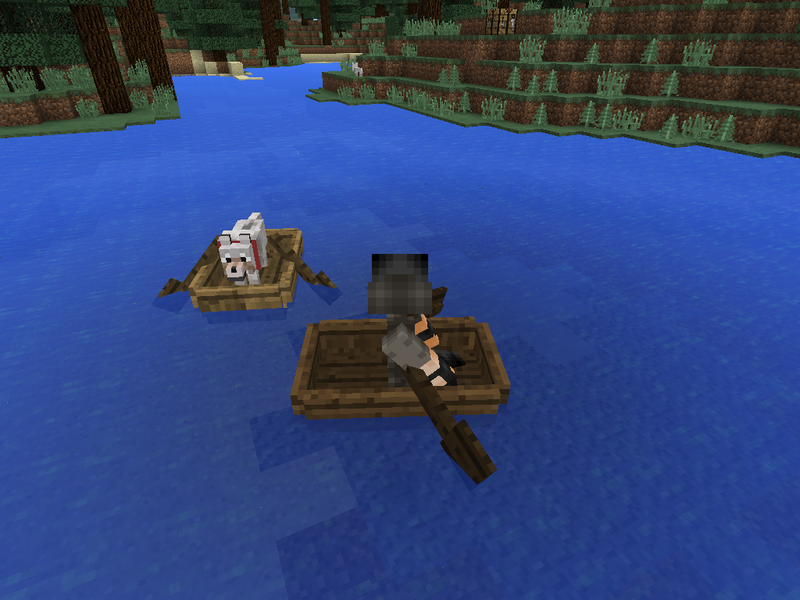 The only thing to keep in mind is that boats now require shovels as a part of the crafting recipe. Being able to paddle your own boat is only the beginning. The new MCPE-exclusive boats are way bigger and more durable than their counterparts on both PC and console versions of the game. 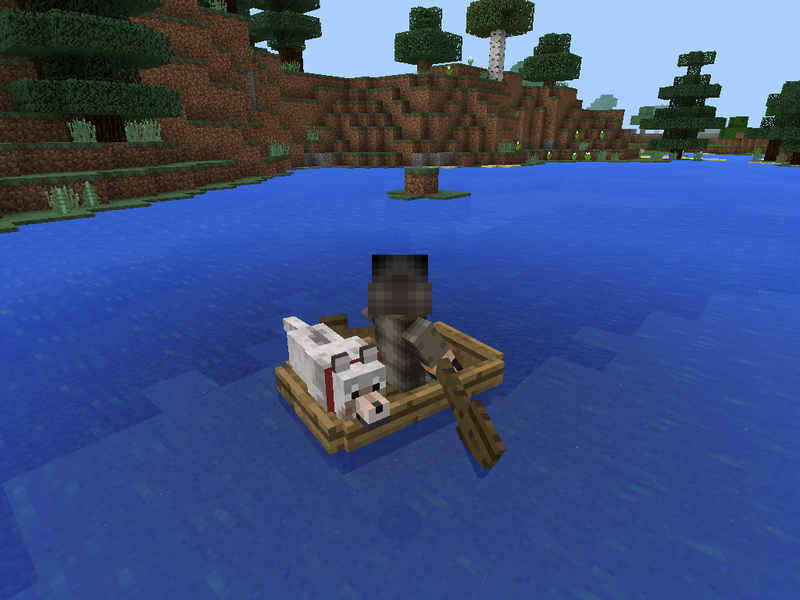 You can even have 2 players riding in the same boat – perfect for bringing your pet wolf along! The way your boat looks will now depend on what wood plank you use when you’re crafting it. Boats made out of birch will have a brighter, more yellowish look. Boats crafted from acacia woods will appear more red. What color will yours be?! Another awesome feature exclusive to MCPE 0.11.0 is an all-new fishing system! This includes related items like fishing rods, salmon, blue fish, puffer fish and even clown fish – just like Nemo! But perhaps the most impressive thing about this new fishing system is how great the new MCPE-exclusive fishing bob looks. Not only has “skin” support been added to MCPE, but it also boasts a new feature that the PC edition doesn’t – all new Skin Packs! 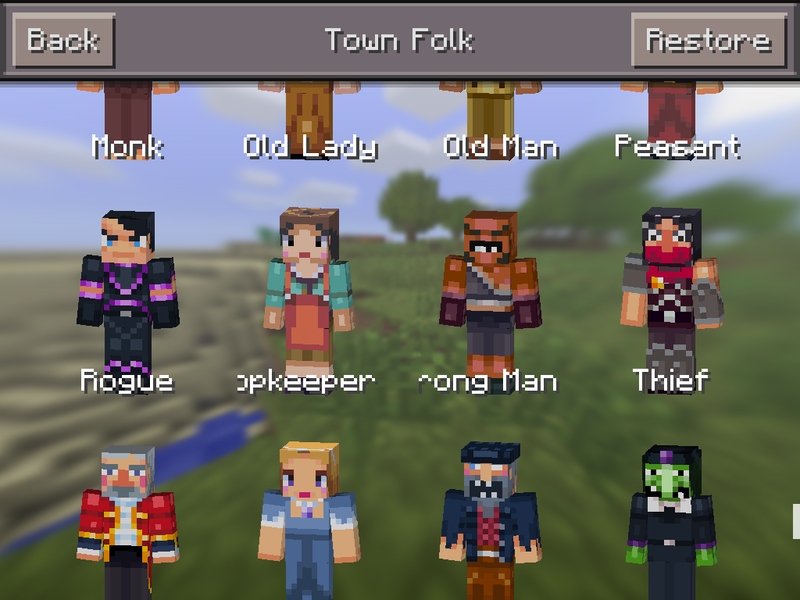 You can now choose your skin from either of 2 categories: town folk or city folk. Each category has 20 unique skins you can choose from for a small price! Another new feature appearing in the latest MCPE update is the option to keep your game locked in day time. No more day-night cycle! This feature can also be replicated in the PC version, but only by using mods. The next time you’re hanging out by the ocean, you might start seeing something you never have – baby squids! These squids can produce black smoke or ink clouds if you mess with them, just like in real life! Zombies and skeletons both burn during the day. That’s the way it should be, right? Maybe not. In the latest MCPE update, burning mobs can actually set YOU on fire if you aren’t careful! Keep your distance because these mobs can not only burn you now, but they also have larger particles and bigger fire animation. Woah! Has anyone ever told you to watch where you’re going? That’s easier than ever with the new proper roads and paths that MCPE has added in version 0.11! Grass paths are made up of blocks a few pixels shorter than regular grass blocks and they feature a unique texture. These paths replace NPC Villag’es gravel road and look great with the village’s brown carpet tables and pre-made bridges! If you want to create your own grass path, all you have to do is tap on the grass while holding a shovel. A New Type of Jockey? In the Alpha version of 0.11.0, you could see a skeleton ride a cave spider. Just imagine what a crazy new type of jockey that is! This new tandem can only be found on Pocket Edition. Several all new status effects have been added to MCPE. Of these, only poison (poison?!) and nausea status can be acquired legitimately, but others can be generated using commands or hacking your inventory edits. There’s also a new status effect window where you can view these effects. New mobs are going to be spawning in your Overworld! Keep your eyes peeled for bats, squids, baby squids, baby zombies, cave spiders, chicken jockeys and even spider jockeys! Magma cubes and Ghast mobs are also now available, but they won’t spawn in your world naturally. Speaking of mobs, you’re going to get a kick out of the improvements made to existing mobs. Zombies now drop rotten flesh. Skeletons are more accurate than before and Endermen are now immune to range attacks thanks to their teleporting ability. As if that wasn’t enough, wolves’ collars can now be dyed different colors and the wolves themselves can eat rotten flesh to recover health. What a crazy world! Ever wished you could obtain stone bricks variant in Survival Mode? Well now you can! Also, Redstone blocks have been added, but at the moment there’s still no actual Redstone functionality. We’d wager that it’s coming soon enough, though! Does your character ever die without you even knowing why? That won’t happen anymore thanks to these new and improved death messages. No, it isn’t your internet connection after all. You got kicked! With new messages in 0.11, custom messages are now available for the kick and ban commands. No more wondering about why you get disconnected from the server! With the new MOTD (message of the day) feature, you can welcome friends to your server by adding a new message each day. You may also use your MOTD to ward off those who aren’t welcome! You can now change the text color of your chat and signs. If you like, you can even add color to your own name! Bold and italic characters are also now available. With MCPE 0.11, Command Support has finally come to MCPE! However, as of MCPE 0.11.1, no commands are yet available in Vanilla. In order to utilize the function, you have to either use a mod (such as Single Player Commands for MCPE) or join a server that already supports Commands. As you can see, there’s a ton of new stuff happening with Minecraft Pocket Edition after this most recent update! Believe it or not, there’s actually still more we haven’t even mentioned here! Game Modes, World Naming, tweaks, patches, bug fixes, performance enhancements and more – this update really had it all! To view the full list of updates in greater detail, check out the Minecraft Pocket Edition Update Wiki and see for yourself. Minecraft: PC or Pocket Edition?! MCPE has been receiving a lot of love from developers lately. PC Minecraft still offers the greatest amount of customization and you can still do virtually anything with a PC server. However, MCPE is catching up! And the cool thing is, no matter which version of Minecraft you prefer (hey, why not both?! 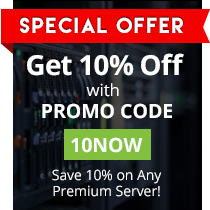 ), you can get the same great hosting and support from EnviousHost! We offer unbeatable hosting services with a Service and Support team that is second to none. If you are looking for a great hosting experience, look no further. You’ve already come to the right place. At EnviousHost, we’re here to make sure that your online gameplay is as fun as possible! Awesome! Once I set up my pay pal account im buying this game for sure!